Det 720 AFROTC | "Aim High, Airmen"
Our mission is to inspire, develop and train the future officers of the United States Air Force. Air Force ROTC at Penn State is an excellent way to meet the goal of serving your country as an officer in the United States Air Force, earning your Penn State degree, and developing leadership through discipline and community service. 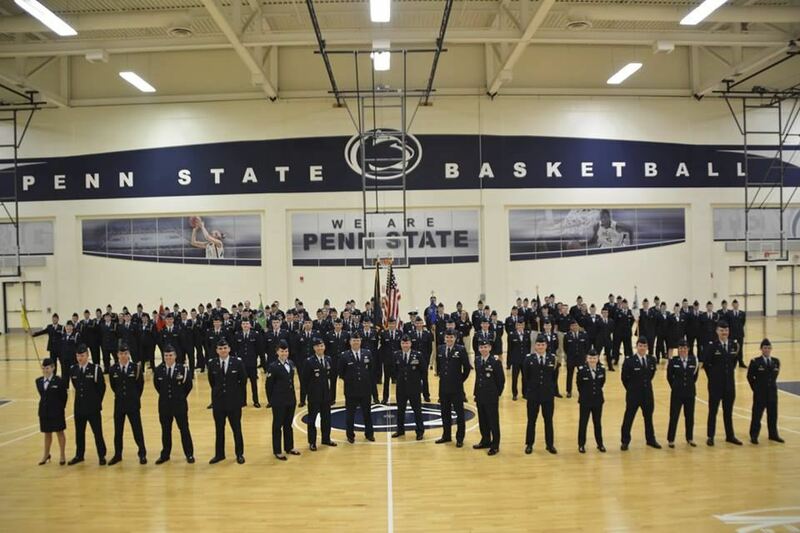 Explore this website for detailed information on Penn State Air Force ROTC Detachment 720. 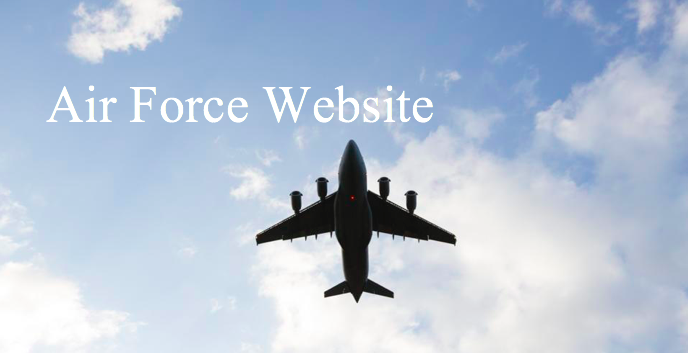 You can also go to the Air Force ROTC website for general information, or feel free to call us to ask questions, set up a visit, or to talk with one of our current students. Contact us at (814) 865-5453 or airforce@psu.edu. 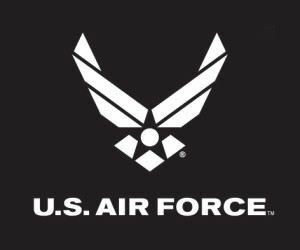 The Air Force Symbol is a registered trademark. Use of this logo by any non-Federal entity must receive permission from the Air Force Branding and Trademark Licensing Office at licensing@us.af.mil. Non-Federal entities wishing to use the Air Force Symbol should reference the DoD Guide on the use of Government marks. The link to the guide can be found at http://www.defense.gov/Media/Trademarks. Those with a valid CAC may download high-resolution versions of the Symbol from the Air Force Portal. The link to the graphics is located under the “Library and Resources” tab. Guidance on the proper use and display of the Symbol can be found in AFI35-114.